Buy the all new Lenovo Watch C at just $19.99 at Gearbest now. 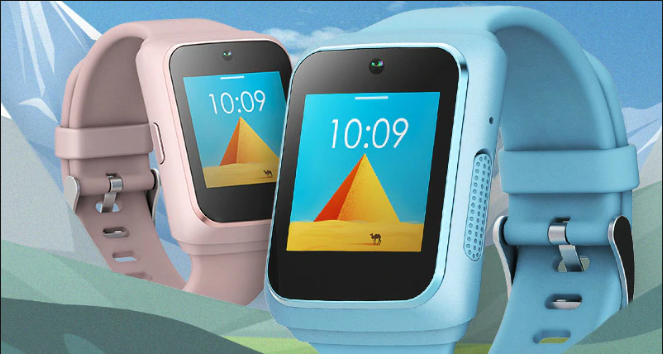 Lenovo Watch C has an excellent 1.3 inch AMOLED display which includes a camera allowing parents to take a picture of their kids even if they’re far away from them ensuring their children ’s safety. AMOLED stands for “active –matrix organic LED.” Compared to standard LED, a pixel in AMOLED display activates quicker than the former. The increased speed is the reason why it portrays High Definition resolutions better than LEDs. The screen is a bit rectangular and protected by Gorilla Glass all over. That makes sure that even if the kids use it roughly, the watch never gets broken or scratched as Gorilla Glass fully guards it. Gorilla Glass is a brand of chemically strengthened glass developed and manufactured to be lighter yet stronger. Gorilla Glass provides a protective layer to the 1.3-inch Active matrix organic Light-emitting Diode ( AMOLED ) display screen. 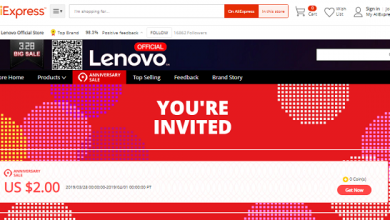 Lenovo has claimed that Watch C weighs only 42g. That is very light concerning weight. Since children have very sensitive wrists, this watch has been designed to be lightweight and slim yet strong enough to hold off against rough daily usage. It is 12.8mm thick. That is an average width seen among Lenovo’s previous smartwatches. 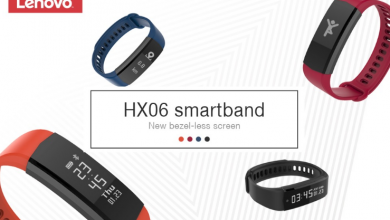 The band is stainless steel, and the Case is made up of Silicone. One of the best design elements was that the 1.3 inch AMOLED display is IPX7 certified water resistant.IPX7 certification means that the device is capable of handling a full splash and up to 3 feet inside the pool and still perform without any breakdowns. For example – if you have an IPX7 certification device, you don’t need to be worried about the invention- in a wet area as it will be able to handle a dip of up to 3 feet which is approximately 1 meter. Since this is a kid-centered product, Lenovo has ensured that it puts everything into making the design damage-proof and robust enough to handle the rough usage by kids. It is familiar with kids not to be very careful with gadgets. Overall, the display is beautiful, and the watch is available in three colors as of now – Blue, Pink, and Black. The company might decide to launch other colors. Being a kid’s smartwatch, Lenovo might release other color variants of the Watch C later this year. Hardware is one of the most important elements of a smartwatch. Every company tries to make its hardware better than others. A smartwatch is very vulnerable to damage, and most of the loss leaves the hardware useless. 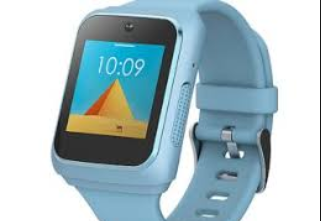 Lenovo Watch C sports a Glonass (A-GPS) Global Positioning System for tracking the location of the kids. 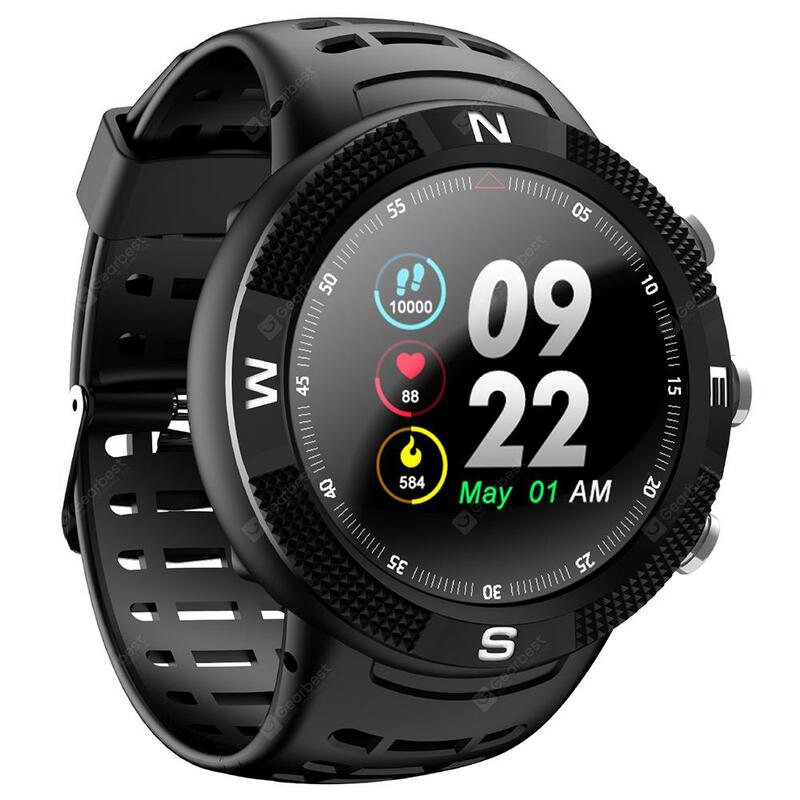 Regarding GPS systems, the device has eight different systems comprising of Global Positioning System, Beidou, Groras, Wireless Tracking which uses WIFI to locate the watch, base station positioning. It has an inbuilt compass. 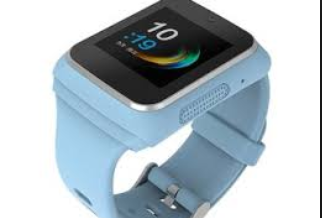 The Watch C includes an app called “Companion” which lets the parents set the location of home and school of the child which sends a notification to a registered number upon reaching the area. This feature brings great relief to parents who are always concerned about their kids’ well being and safety. 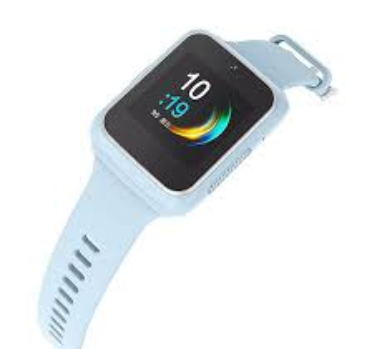 So if a kid wearing this device is lost somewhere or does not reach school or home in a set time, the parents will immediately get notifications, and thus they can help their children get out of that particular situation. That is the main safety feature included in the Lenovo Watch C by the name of One key SOS. This feature is very suitable for kids and parents alike, specifically in a country like India. It has a Wi-Fi service. The hardware consist of both a microphone and a speaker. The parents can speak to their child whenever they wish to. The device supports Bluetooth v5.0 which is the latest version of the Bluetooth, allowing a user to call via Bluetooth. The user can also set a reminder for call or alarms. So, the calls missed during classes can easily be coped up with later on in the day. Hence, waking up in the morning will never be a problem for kids as they can set alarms from their wrists directly. Lenovo Watch C consists of a Health Tracker including Heart Rate Monitor; Pedometer, Sedentary Reminder Children, are in great need of setting reminders for their day’s schedule. Hence, the Reminder App is of great use to them. The Pedometer is a sensor that counts and tracks how many steps a person has walked. That is beneficial for health-conscious people who like to walk as part of their exercises. The distance covered by walking or any other means can be measured directly by a Global Positioning System receiver. The superb accuracy of the heart rate monitor is surprising. The heart rate monitor also keeps track of the time when heart rate touched maximum beats per minute. The device is susceptible and accurately judges the heart rates. The watch comes with a Sleep Monitor. Thus, the parents can now see the number of hours that their child slept. It also includes a Blood Pressure monitor and a step-counting function. The Lenovo Watch C also has an all weather-sports record maintenance feature. SO the watch can tell you when the weather might change. It notifies a user about possible rainfall. Coming to one of the biggest specifications, The Lenovo Watch C comes with a 600 mAh battery and a grand stand-by time of 240 hours. That is sufficient battery power for a device Lenovo Watch C. The battery is sealed and can only be opened by professionals. The battery can provide power even in extreme use case scenarios sufficiently. Thus it will always be available for use when in case of urgent needs. The device is compatible with both iOS and Android Operating Systems. Lenovo has been releasing lots of Android-based phones including their famous K mobile phone series. Since the watch is made specifically for children, it has been equipped with an Anti-Lost tracking system in case if the device is lost. So if the device is lost, the system will automatically send its coordinates. Hence you will never have to worry about losing your device and not finding it ever after. As for the functionalities, you can see your mobile phone’s notifications, alarms, messages, control the camera. The device comes with press button mode of operation. The hidden camera acts as the cherry on the top for parents as they get to activate it from their phones and check upon the kids anytime. This will be a great aid to ensure the safety of the kids and their well-being. The device supports two-way call functionality. The call quality of the invention is charming, crossing the High-Definition parameter. Calling is especially now that the design is meant for kids. High Definition Calling gives way better support to both the parents and the children in case the signal is weak, or the coverage is not good enough. Even in those conditions, the voice transfer is acceptable. One of the critical features of the watch is One Key SOS.SOS stands for Save our Souls, an emergency help call in case of emergencies and extremities. This feature allows a person to call their parent’s number or emergency calls with just the press of a button. For example, if you’re the child is lost somewhere or is involved in an accident or emergency, he or she can inform you merely by pressing the SOS button, and a call will be placed to you with the watch’s real-time position in the form of coordinates. That is one of the core security features of the device. This feature is also a must-have for such a children based device as children are often the target of kidnappings etc. Hence, the Lenovo Watch C provides extremely great – built tracking and security features in an elegant package. The User interface is available in multiple languages, with English (US) as default for countries in the Indian subcontinent. The Chinese tech giant has launched it in its home in China with the native language of Mandarin. Support for English, French, German, Spanish, Hindi, Japanese, Korean is readily available. But to use them you will have to use the WiFi facility to connect to the internet and download the language packs. A Downloadable Content Package commonly referred to as DLC package is also expected for an Icon Pack. The Lenovo Watch C is currently priced at 399 Yen which is roughly equal to Rs.4217.Sale starts from 22 October 2018. The Indian Smartwatch market is very eager to have such a particular product. However, the price might cause a bump in the business. In the United States, it is available at a price of $ 58. 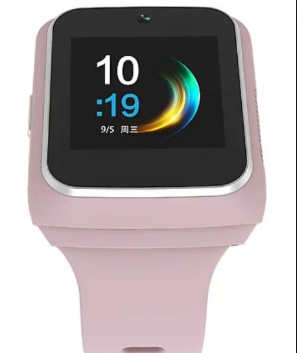 Lenovo Watch C is available at Lenovo’s online stores and was launched on 22 October 2018 with Watch S. Currently there are only two colors available out of the three outside China. 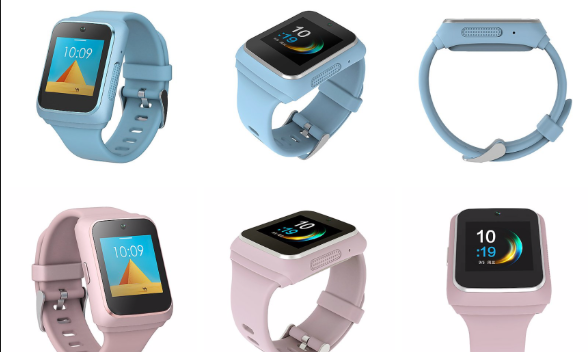 The colors available for the Lenovo Watch C are Blue and Pink. 600mAh with StandBy time of 240 days. Trackers – Health tracker, heart rate monitor, Pedometer, Sleep monitor. The Lenovo Watch C is an excellent choice for its intended user base. With great features such as One-Key SOS and real-time tracking and Home to School reminders, it offers a secure and user-friendly UI experience with sufficient battery time. The devices serve its purpose well. However, it is a bit expensive considering the Indian Markets. The Lenovo Watch C excels in the design department and is packed with features. The 4200 rupee smartwatch is loaded with security features which might prove life-saving in the case of children. The device is helping aid in reducing the ever increasing plight of parents who are anxious for the safety of their children. The device is capable of running a sufficient amount of time, courtesy of its 600 milliAmpere hour battery life. Overall it can support 240 days which is a sign of a powerful battery life. Considering the children’s health and safety, this is one of the perfect gifts for them. It is a good buy for parents. 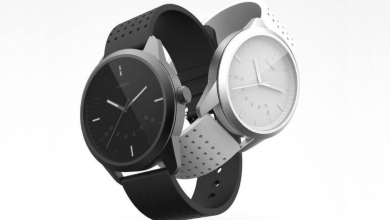 With this product, Lenovo has solidified its hold on the global Smartwatch market. The Chinese electronics giant is expected to release further versions of the Lenovo Watch C in December – January. The device is at the price of 4200 rupees. LENOVO WATCH C, the new version of Lenovo watches which added a new flavor with the new looks.